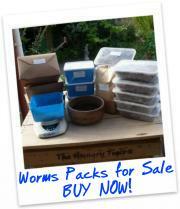 You can order worms for your worm farm or compost bin, buy a new worm farm - and more. Once we receive your order we will confirm the price and delivery details. Payment is appreciated prior to shipment, by direct credit or cheque. 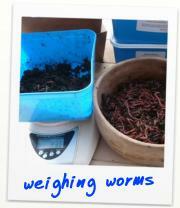 Payments can be made to Westpac 03 0566 0156274 00. 250 gm - $30.00 Local pickup. 500 gm - $50.00 Local pickup. 1 kg - $80.00 Local pickup. 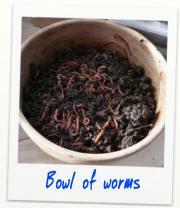 The Beast Bin - $150.00 Bin only (no worms). You can add extra detail to your order here - or ask for something not listed - or add a comment. After we receive this information we will contact you regarding your order, including timing and final price.